Holiday Special! – Save on all of our Organizing Gift Certificates now through 12/31/18! Give the gift of an organized life. 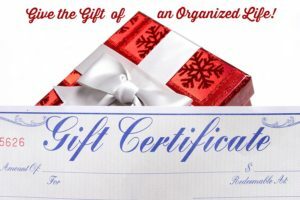 An organizing gift certificate from Organizing Boston is the perfect gift for your family members, friends, co-workers and employees in the Boston, Greater Boston and Eastern Massachusetts areas. We will help them create a space they will love! 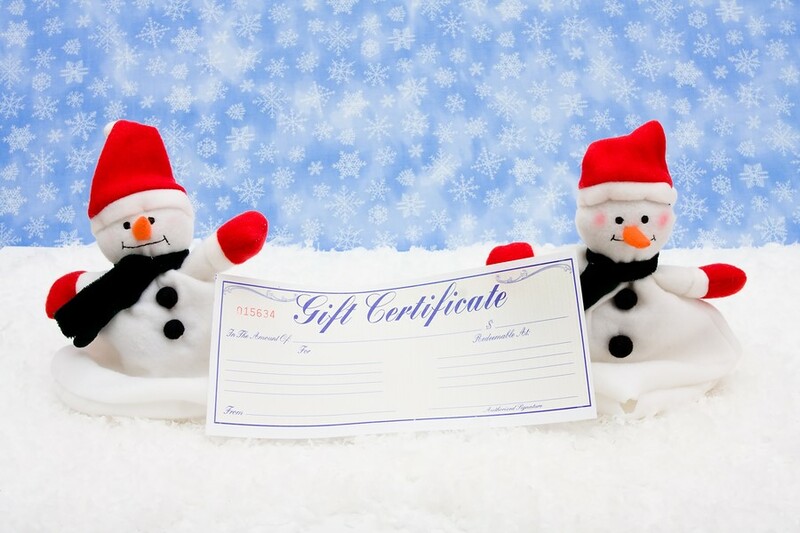 An organizing gift certificate is a thoughtful way to help those ready to get organized and take the first step. They will thank you for the time and energy organization brings into their lives. The gift of organization has the ability to create and inspire the kind of change that can last a lifetime! What can we do with the time you give? In three hours, we can provide a custom organizing plan and the transformation of a single space. In a few more hours, we can organize multiple spaces and provide dramatic results. Give the “Amazing Transformation” or “The Greatest Gift” package and we’ll transform their space into an organized dream! Order online today and we will email you an Organizing Boston gift certificate to give to the recipient(s). Please select the gift you would like to give.